"Very friendly staff, with an excellent teaching curriculum. 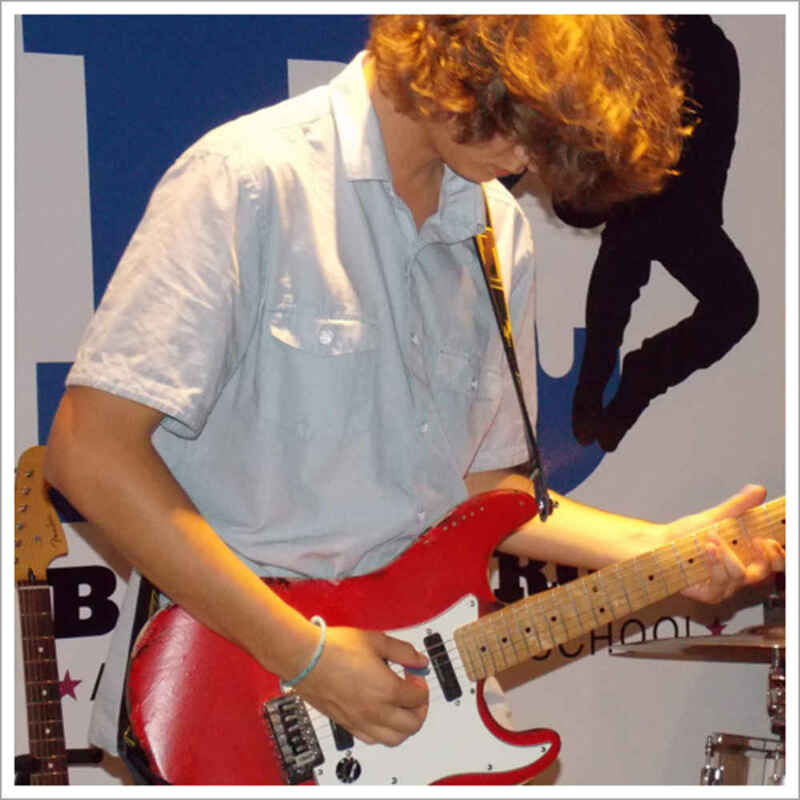 I am an adult learning to play guitar and it has been awesome!" 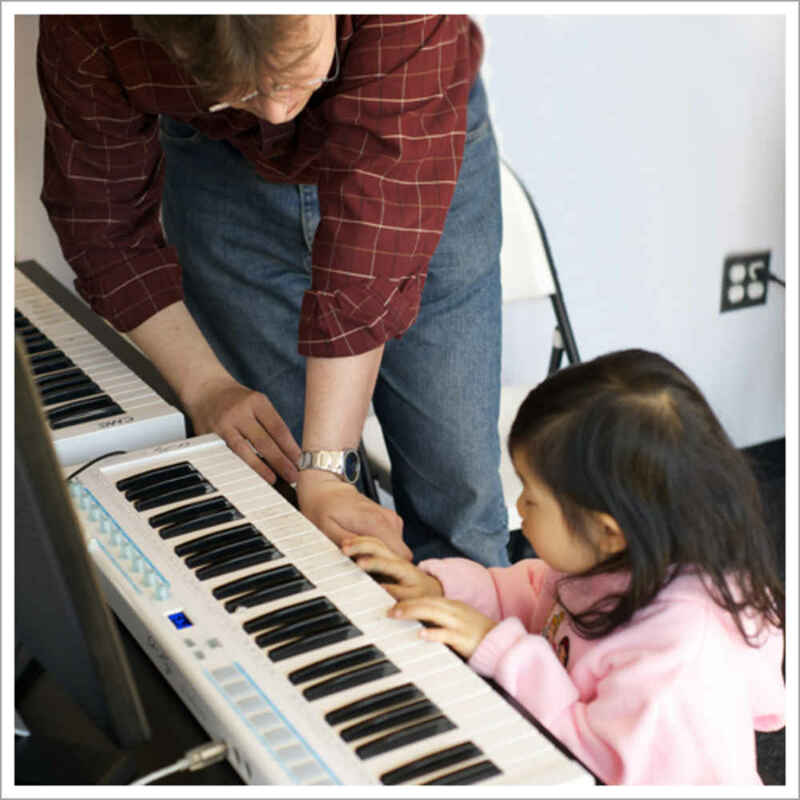 "I was able to get guitar and piano lessons for my children both at the same time." "The teachers are knowledgeable and friendly. 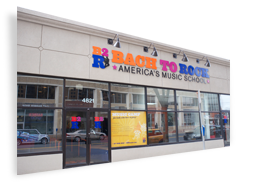 Any student that joins company is on their way to accomplishing whatever their goal is in music." "We like that our son is learning the guitar by playing music that he loves. He teacher is wonderful and engaging."